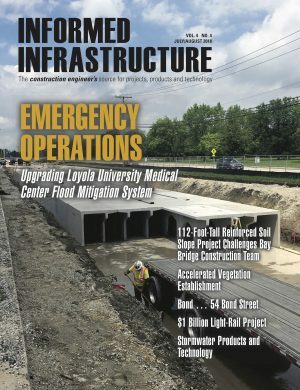 "Integrating our GATOR appliance into the rugged laptops from AMREL enables us to offer a solution to first responders and field operators from the GEOINT Community who need support in isolated areas," said Greg Buckman, Head of Airbus Defense and Space’s Intelligence Business activities in North America. "We are excited to see how this complete solution will provide mission-critical intelligence to users on the ground." "The GATOR Rugged Geospatial Laptop is an ideal solution for situations where failure’s not an option," said Linda Talcott, AMREL’s Director of Product Marketing. "It’s a perfect match. GATOR is designed to run mission critical geospatial applications in remote areas, while AMREL’s laptops have proven their ruggedness in the most challenging environments in the world" she added. Airbus Defense and Space a division of Airbus Group, is Europe’s number one defence and space enterprise and the second largest space business worldwide. Its activities include space, military aircraft and related systems and services. It employs more than 38,000 people and in 2015 generated revenues of over 13 billion Euros. To learn more, click here.